As well as being a wonderfully tasty beverage, green tea contains fantastic compounds that can help prevent many common health conditions. 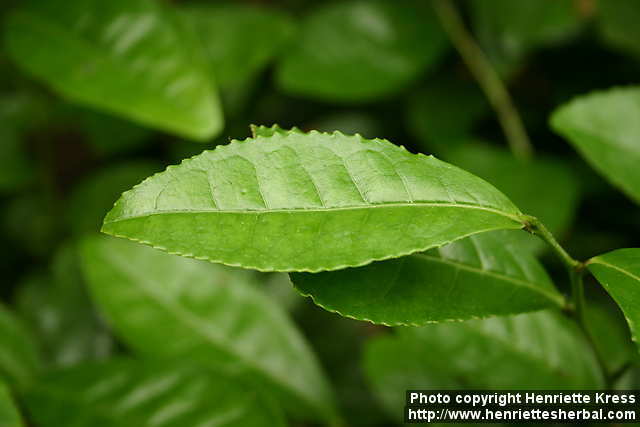 Green tea comes from the same plant as black tea, Camellia sinensis. The difference, however, is that green tea is blanched before drying, while black tea is allowed to oxidize, effectively converting many of the beneficial catechins into astringent tannins. In part because of these catechins, like EGCG, green tea is antimicrobial, astringent, antioxidant, cancer fighting, and inflammation modulating. Not only does it contain less caffeine than black tea, green tea also has theanine, a relaxation-inducing compound that can help reduce anxiety. Just three cups a day may be helpful for the prevention of cancer and atherosclerosis. Numerous studies have shown green tea to be useful for lowering cholesterol, especially LDL cholesterol. Additionally, when combined with sensible diet and exercise, green tea may help with weight loss, especially in people with increased belly fat. Green tea’s ability to help reduce glucose and insulin could explain why it helps induce belly fat loss, as insulin resistance and elevated glucose tend to encourage weight gain in that region of the body. Regular consumption of green tea is also thought to be one of the reasons why Asian women have a consistently lower rate of breast cancer. Furthermore, if you swish it around your mouth before swallowing, green tea can help stop gingivitis. To prepare, you need only to steep your green tea for one minute to extract these incredible compounds, but feel free to steep it longer if you prefer a stronger, more bitter flavor. During these hot Arkansas summers, green tea also makes a refreshing iced tea that can help beat the heat. To give you another way to enjoy green tea this summer, our bulk herbs department has added a delicious raspberry flavored green tea. If you wish to read Dr. Michael Greger’s other ideas on why there are lower rates of breast cancer in Asian demographics, check out his recent post. Since high blood pressure is such a significant and pervasive health issue in this country, I pay attention to the new research on it. I always stick with the basics of a healthy diet, such as one high in veggies and fruits. 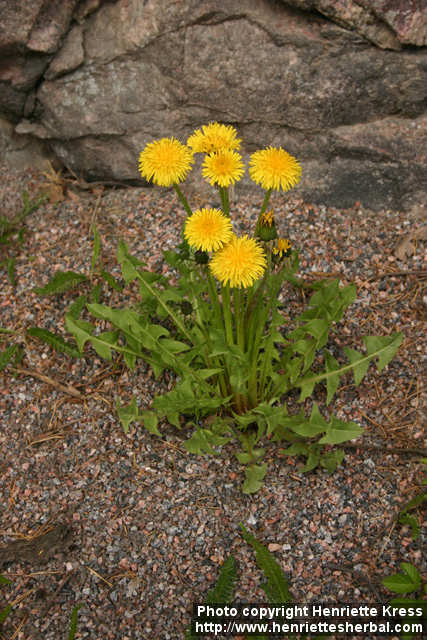 Many people with high blood pressure need the minerals like potassium that can be found in veggies, but new research shows us that there are other compounds in the plant world that can be helpful. 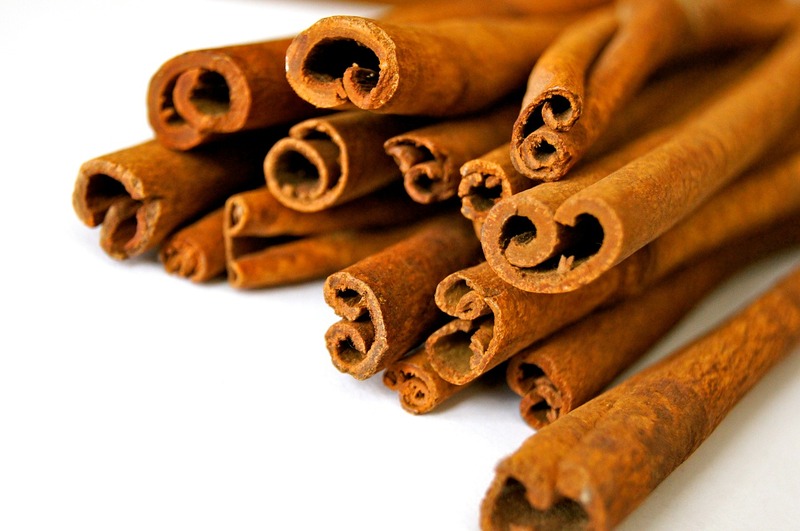 One example is flavonols, antioxidants found in grapes, apples, red wine, tea and cocoa. I am going to focus on this last one because there has been a surge in research on the heart benefits of cocoa and chocolate. 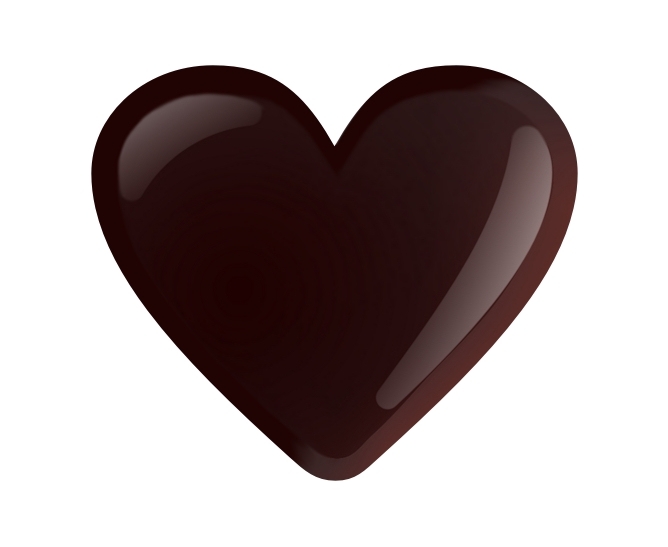 A recent analysis of many different studies showed that dark chocolate can help lower blood pressure by a few points. This isn’t a huge reduction but could be added to other interventions to reach a healthy goal. More importantly, another multi-study analysis showed that people who ate 2 servings of chocolate per week had a 37% lower risk of cardiovascular disease and 29% lower stroke risk. These benefits are partially attributed to the cocoa flavanols antioxidant and anti-inflammatory effects. These cocoa compounds are also thought to help prevent atherosclerotic plaque formation in the arteries and improve insulin sensitivity to support better blood sugar control. Of particular interest was another recent study showing improved cognitive functioning among elderly adults who consumed higher amounts of cocoa. The study’s authors noted that the effects in cognition were most closely linked to the improvements in insulin sensitivity. One of the big worries about chocolate is that it often comes in high fat and high sugar forms. Too much chocolate consumption could contribute to weight gain, which can increase blood pressure and other health problems. For chocolate, find a bar that has a low sugar content and high cocoa content. Cocoa nibs are another option since they are unsweetened. Maybe limit chocolate consumption to twice a week like in the heart health study, since that seemed to be sufficient. 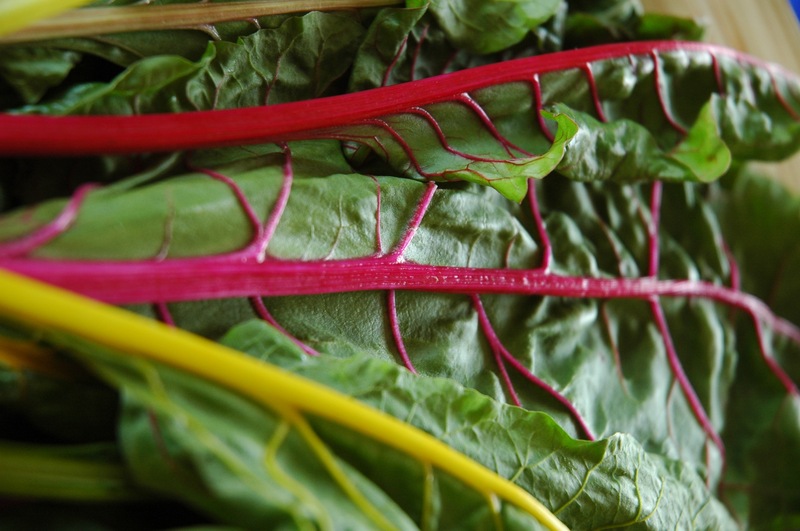 On the non-chocolate days, consider having other blood pressure reducing foods like green, black, and hibiscus teas. My husband just harvested the garlic I planted last fall. We go through a lot of garlic in our house so these approximately 250 bulbs will last the two of us most of the year including what we will plant for next year’s crop. I was surprised to realize I hadn’t yet blogged about garlic since it is one of my most commonly used herbs and not just in the kitchen. My reliance on garlic began when I was first in college. I would get bronchitis after nearly any cold. When I started taking garlic during colds and for short while after them, I no longer had the lingering bronchitis. Garlic can also be used to prevent colds and other upper respiratory infections. A study from England showed that garlic taken daily for 12 weeks reduced the risk of colds by 2/3 compared to placebo. While I was mostly taking advantage of garlic’s antimicrobial benefits, garlic is also one of the best cardiovascular tonics. Garlic can help improve cholesterol, and as an antioxidant, it helps prevent the oxidation of cholesterol. When cholesterol becomes oxidized, it is more harmful to our arteries. Garlic also can help to slowly reduce the amount of plaque in the arteries according to one 4-year placebo controlled study. Finally, garlic is a mild blood pressure reducer, partially by increasing the dilation of blood vessels. There are a few choices in how to use garlic. Cooked garlic seems to retain many of the heart protecting qualities, but I add it to my food towards the last 5-10 minutes of cooking as opposed to the beginning like in most recipes. For the antimicrobial properties, raw garlic or supplements need to be used. Raw garlic can be upsetting to the stomach so I always take it on a full stomach. I mix minced garlic with honey and swallow it without chewing. Another option recommended by one of my instructors is microwaving 3 cloves of garlic with their skin on for 30 seconds. There is the issue of breath and body odor, so on days I am going to be around others, I tend to take the odor controlled garlic supplements instead. 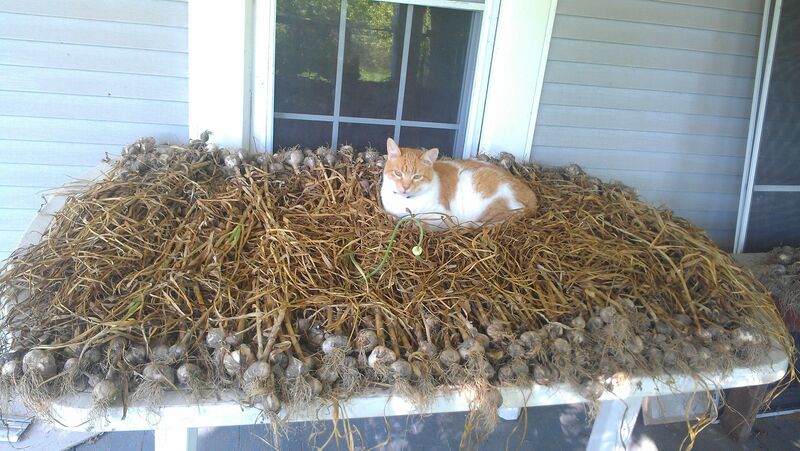 Here is a picture of my cat Persimmon enjoying our garlic harvest. A recent study on heart disease served as a dramatic eye opener about the impact of risk factors like elevated blood pressure, cholesterol, smoking and diabetes. Having two or more of these risk factors at age 55 gives you a 30% chance of death from cardiovascular disease by age 80. Even more shocking was the finding that only 5% of the thousands of people in the study had optimal blood pressure, cholesterol, blood sugar, and non-smoker status. This optimal profile was associated with about a 5% lifetime risk of cardiovascular death. Even if you are not in this 5%, there is still hope that reducing your cardiovascular risk factors can improve your odds. In another study on male doctors, the number of cardiovascular risk factors that were controlled correlated with decreased risk of a serious cardiovascular event such as a heart attack. With each risk factor that was managed, the odds of a heart attack dropped further. Those participants with uncontrolled high blood pressure had nearly a 70% greater risk compared to people with normal blood pressure. When blood pressure was controlled, this risk of a serious cardiovascular event dropped to 34%. Their odds weren’t as good as participants who had never had blood pressure issues, but the drop was enough to warrant intervention. 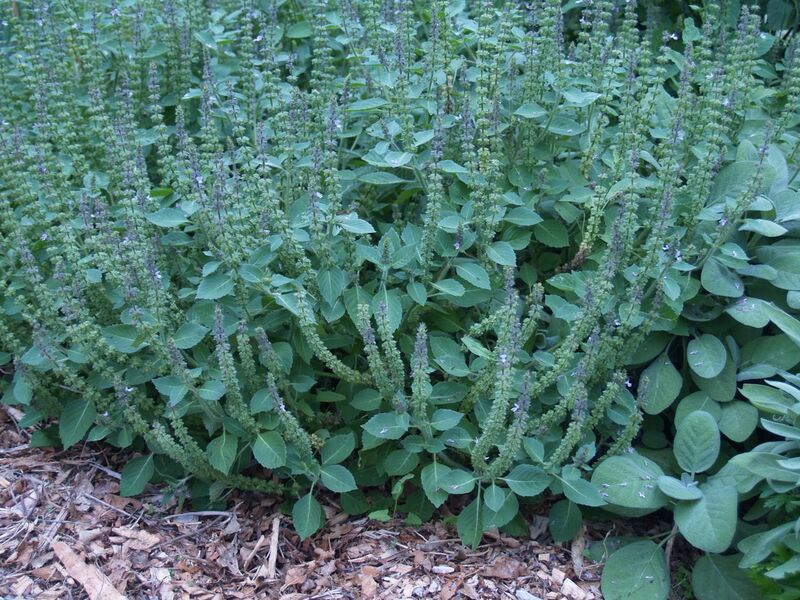 Natural medicine offers many options to help control high blood pressure. Individual options tend have fairly mild effects so I often warn people that with more elevated blood pressure that they may need to use a combination of intervention, including sometimes medication. Whether medications are part of the plan or not, lifestyle factors are extremely important for cardiovascular health. In a recent study, fitness was found to be better predictor of heart disease risk than body weight. Numerous other studies have shown the heart protecting benefits of eating a diet high in antioxidants from fruits and vegetables. Potassium is another nutrient that may help lower blood pressure, and many Americans don’t get enough of this mineral. The RDA recommends we get 3500 mg daily, but many people only get half this much. While potassium supplements are available, they are limited to 99 mg per capsule. Instead, look for potassium rich foods. One of my favorites is coconut water, but to find a full list of potassium powerhouse foods check out the website for World’s Healthiest Foods.